25 pcs. 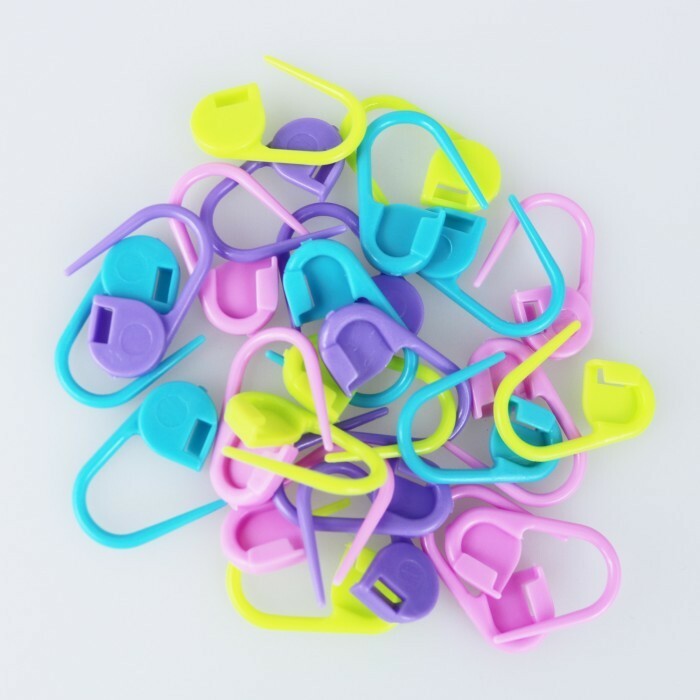 stitch markers in good soft plastic. 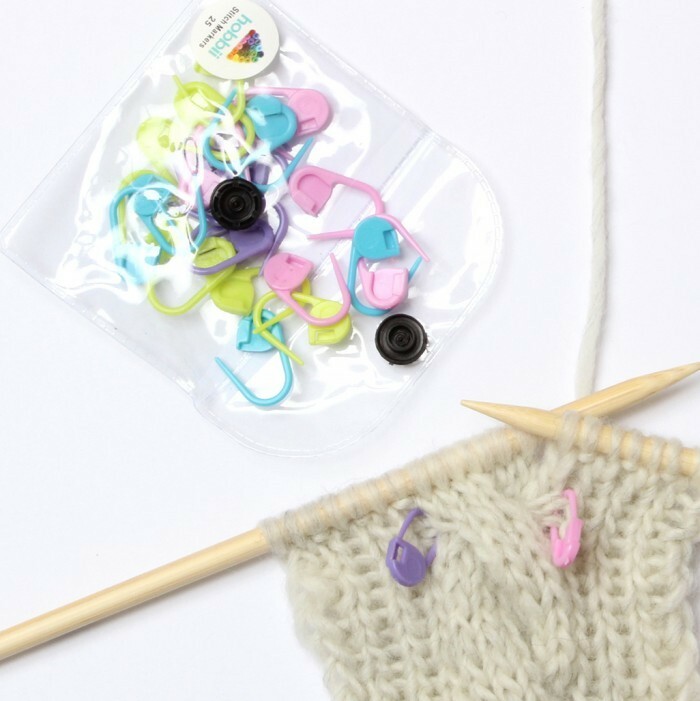 The stitch markers are great to use when, for example, you wanna mark in or outs, patterns, or simply mark where the round begins. 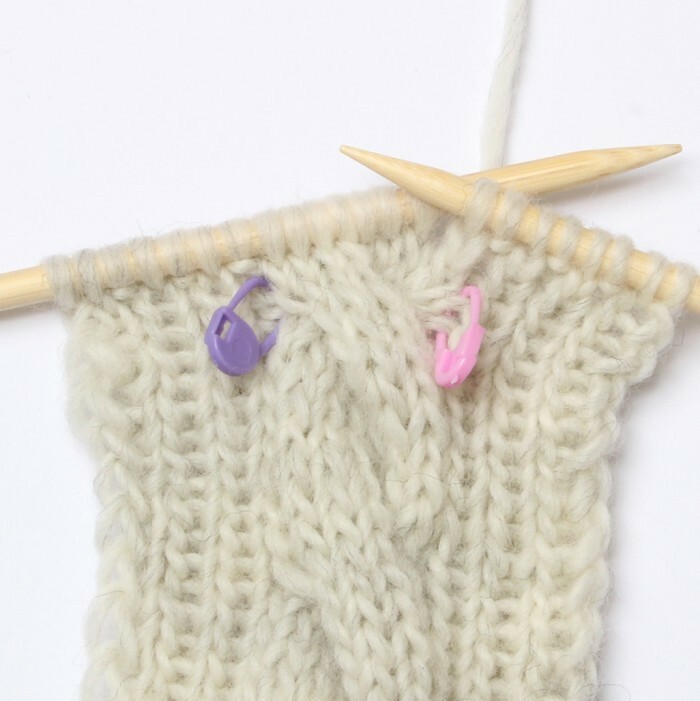 The markers' tips are rounded so they won't do any harm and will fit both thin and normal knitting yarns. One cannot have too many stitch markers,especially when knitting more than one thing at a time. Love the colours. Will have to hide them when daughter visits as two of her favourite colours are there. I think I got these as a freebie? Unfortunately plastic, but very handy and they should last for years. They come in a handy little pouch which takes up no room at all. Thank you! 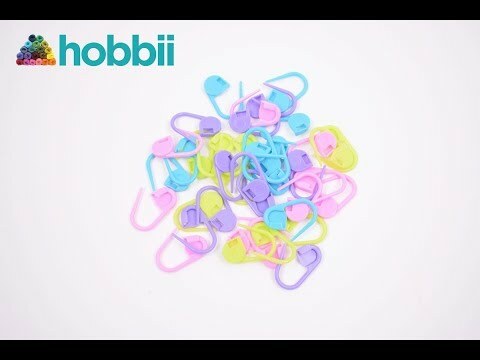 These are really good little stitch markers and well worth the money. Nice and flexible unlike cheaper versions I have purchased which snap easily. I received these with my order and I just love them. Always handy. Will probably order more!